According to a report from 9to5Google, a source familiar with Hangouts’ future claims that the messaging service is getting unplugged in 2020, for consumers at least. 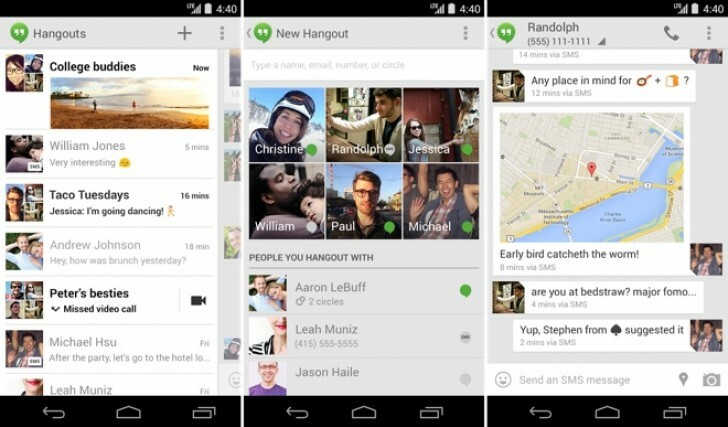 Hangouts Chat and Hangouts Meet would still be a part of Google's G Suite. in the era of Web, very small numbers can be the winners, and all those winners are the best quality, and are so huge and powerful. whatsapp, google search, amazon, android, youtube.